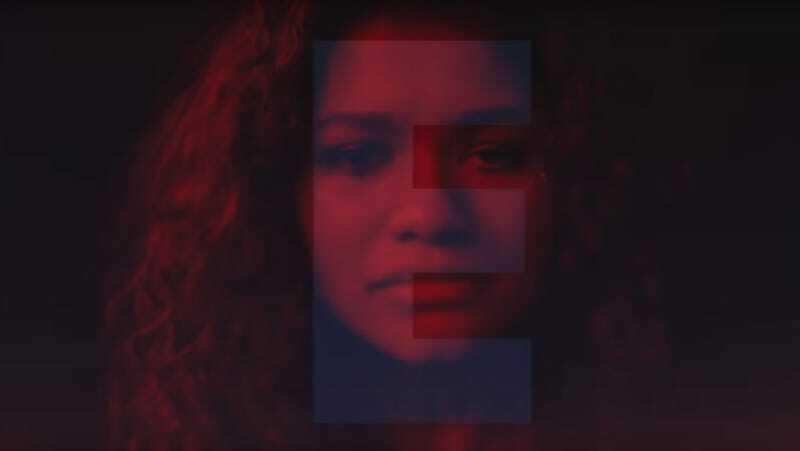 Partying teens, fireworks, and an emotionally conflicted Zendaya take center stage in the teaser for HBO’s upcoming dramatic series, Euphoria. The cable network released the clip via their official Twitter page. The series is an adaptation of the 2012 Israelis series of the same name and is executive produced by Drake, who knows a little something about alarmingly dramatic high schools. Euphoria premieres this year and also stars Storm Reid (A Wrinkle in Time), Sydney Sweeney (Sharp Objects), Maude Apatow (Assassination Nation), Algee Smith (The Hate U Give), and Jacob Elordi (The Kissing Booth).